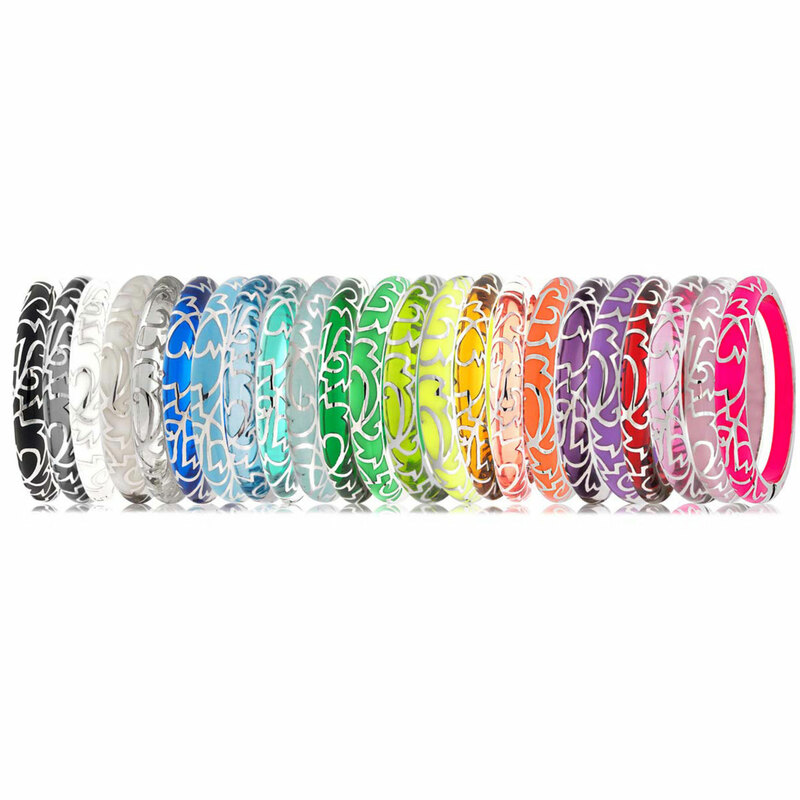 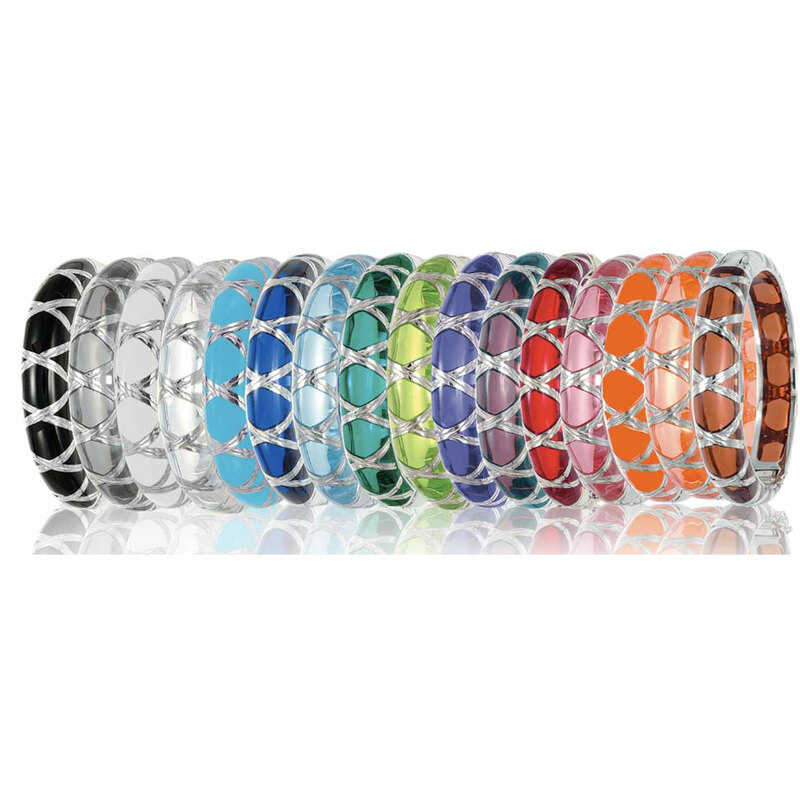 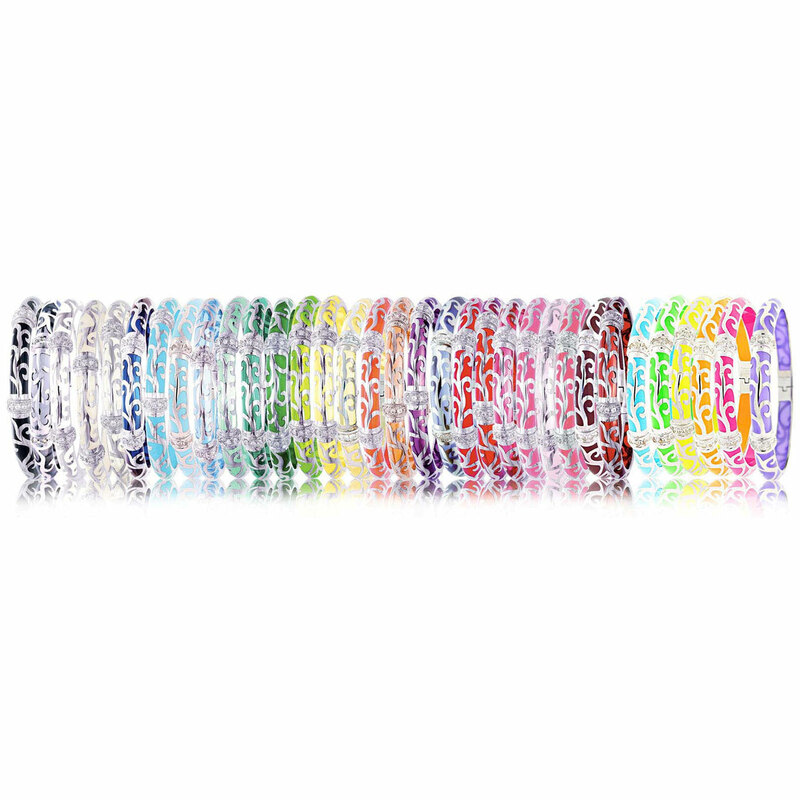 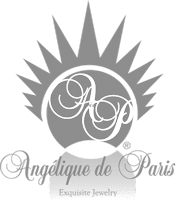 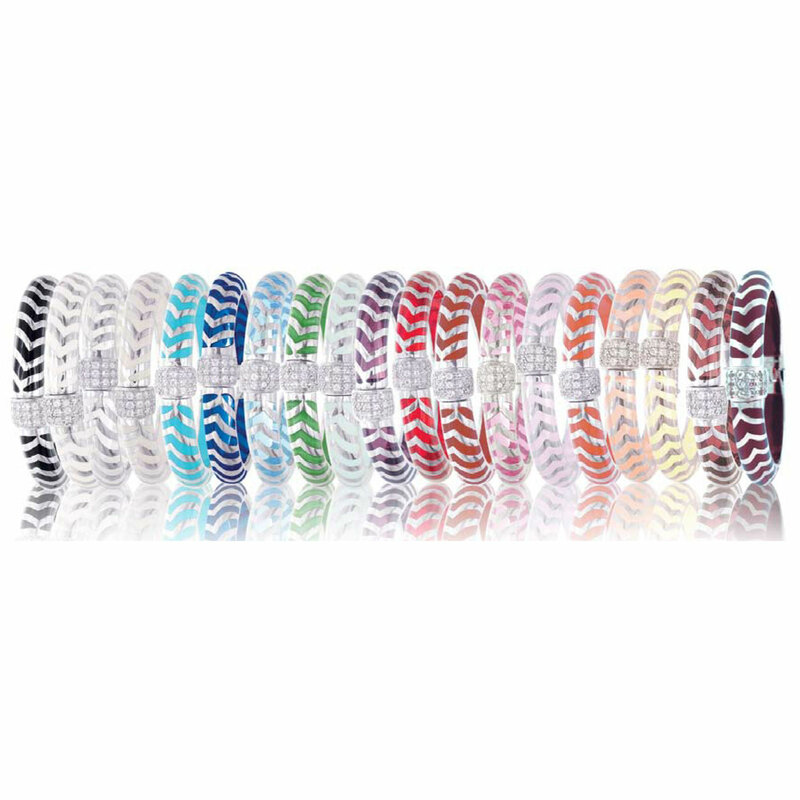 Since 1978, Angelique de Paris has made eye catching stack-able BANGLE BRACELETS. 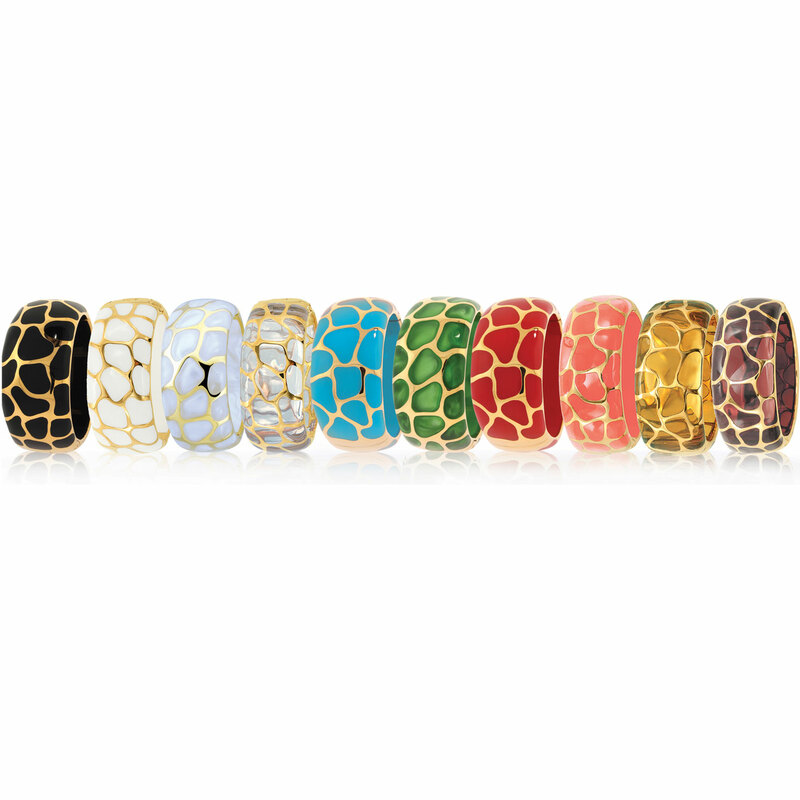 The magnificent designs feature precious metals and luminous colorful resin-which is an extremely durable material- that come in a variety of hues. 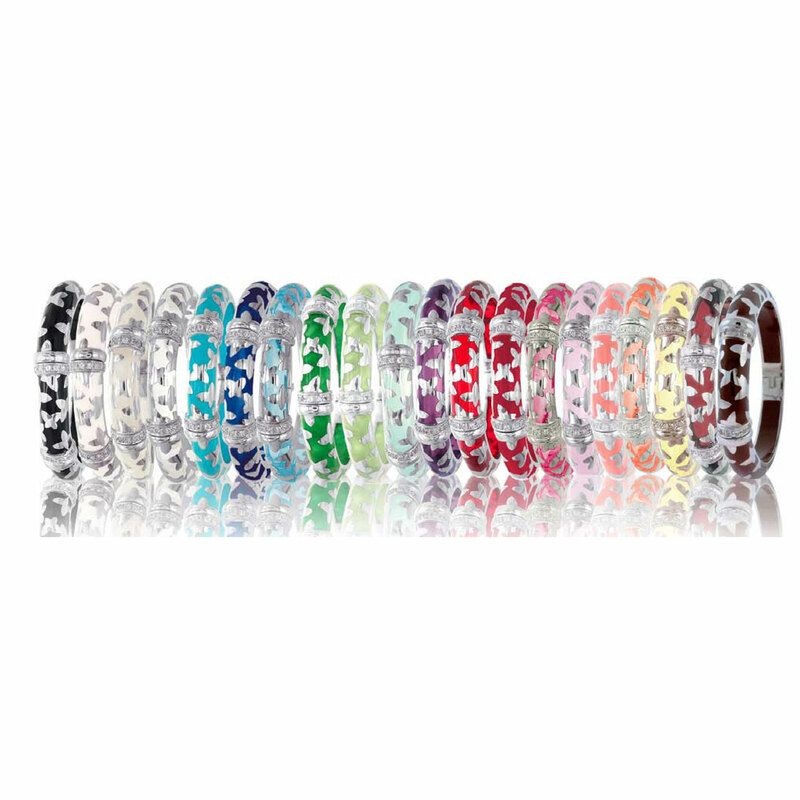 The designer’s signature look of captivating and colorful pieces has become sought-after worldwide and remains at the forefront of fashion.